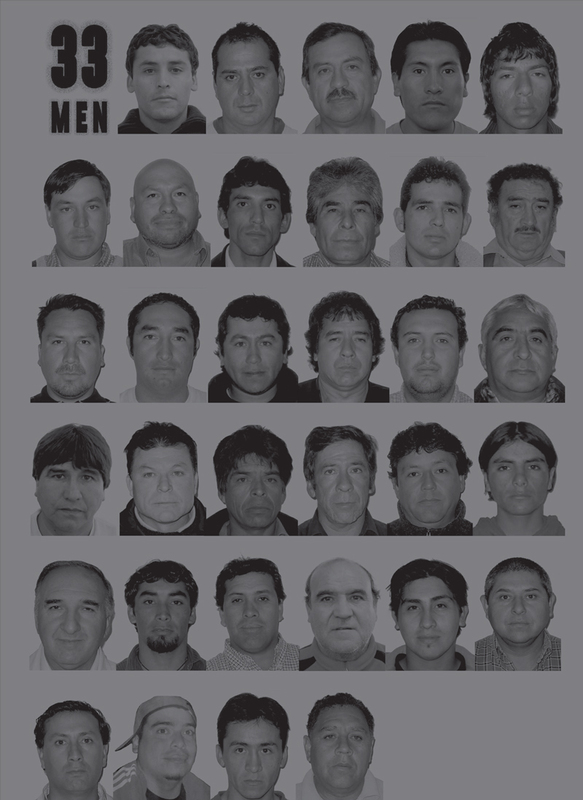 The story of the trapped Chilean miners is a story I remember hearing about, I knew they were rescued, and their plight sounded bad, but I was ignorant to the details of the story. Reading Deep Down Dark was humbling to say the least. The daily conditions these men worked in were something I could never endure, however, their entrapment was truly inhumane. One morning in August the miners left for a normal day of work and did not see the light of day again for 69 days. While the men were trapped underground they made a pact to keep their story and only tell it to one person who would represent them well. 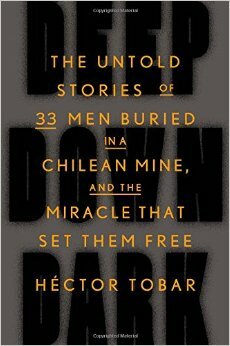 Hector Tobar was chosen, and he wrote an incredible narrative of their experience. It is known worldwide the men were recsued, but I was on the edge of my seat as I read. As a reader you begin to feel what the men were going through, balancing hope, fear, and helplessness day after day. Tobar wrote this as only a master storyteller could, he layered facts with tender moments from the lives of people. He included the topography of the mountain, technical details about drills and ore, the science of starvation, all pieced together in a heart-wrenching narrative. The men bonded, fought, and prayed through the endless hours being trapped. It was engrossing from start to finish. I was grateful for the knowledge I gained about this story and the conditions of modern day mining. Deep Down Dark is the best book I have read in 2015. 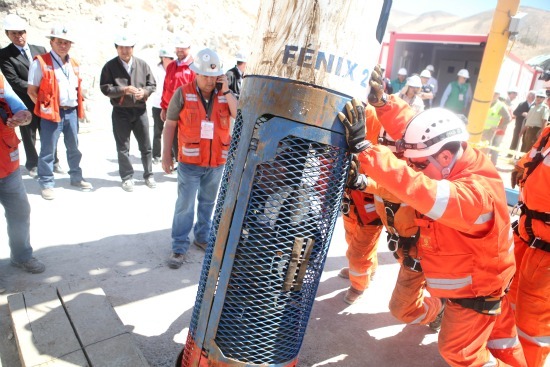 This is a photo of the capsule in which they were brought up out of the mine. Photo credit to smithsonian. Here is a photo of the men that were trapped. This is on the back of the book, but hard to see. Photo credit to Macmillan. Book Tour: Four Rubbings Book 2 Coming Soon!